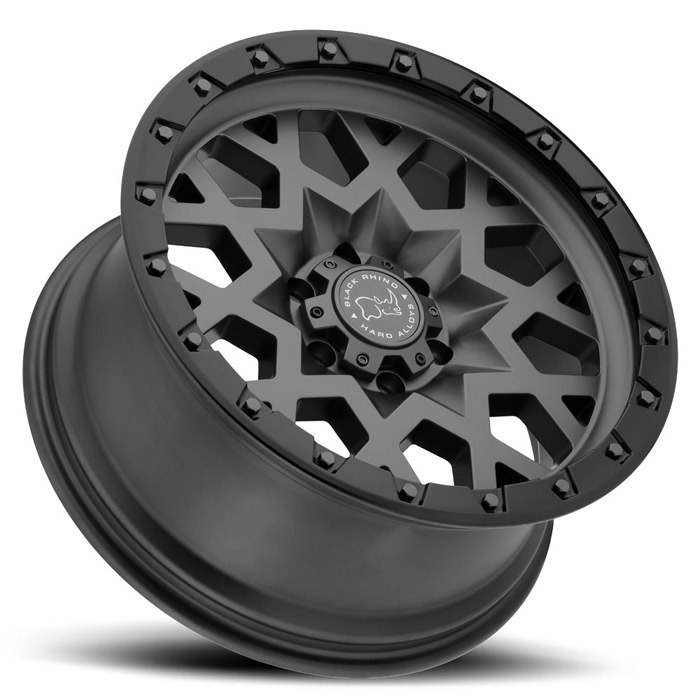 Sprocket is sure to be a big hit with off road tuners. 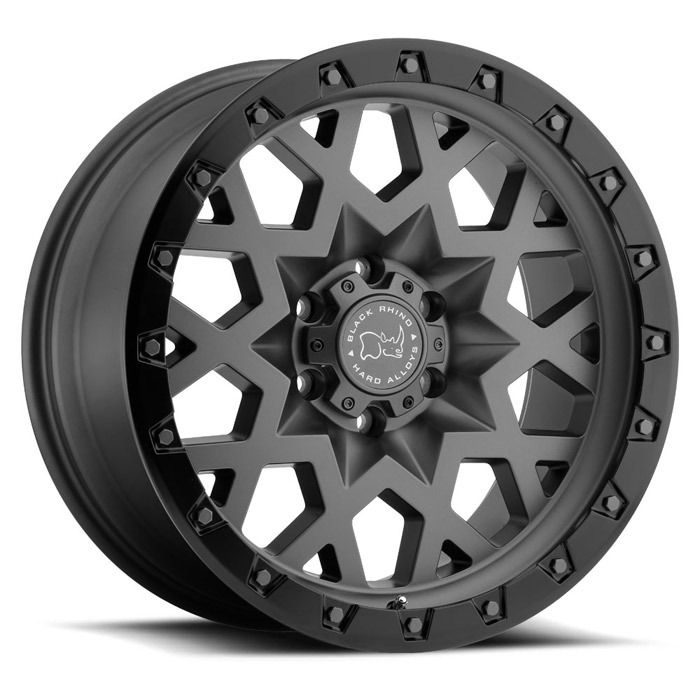 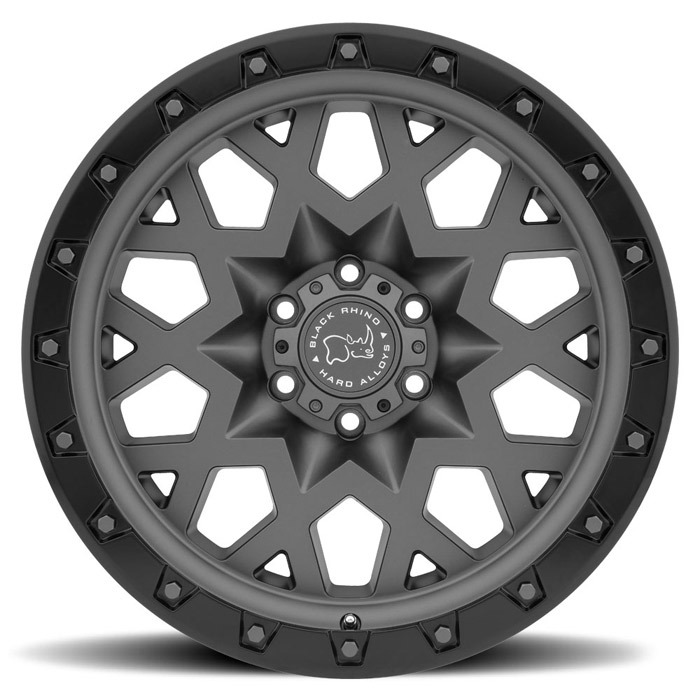 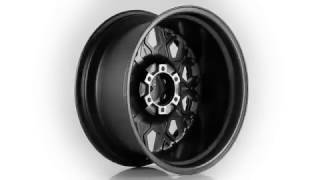 It’s one of the newest off road wheels from Black Rhino, a sporty new design that communicate both ruggedness and agility. 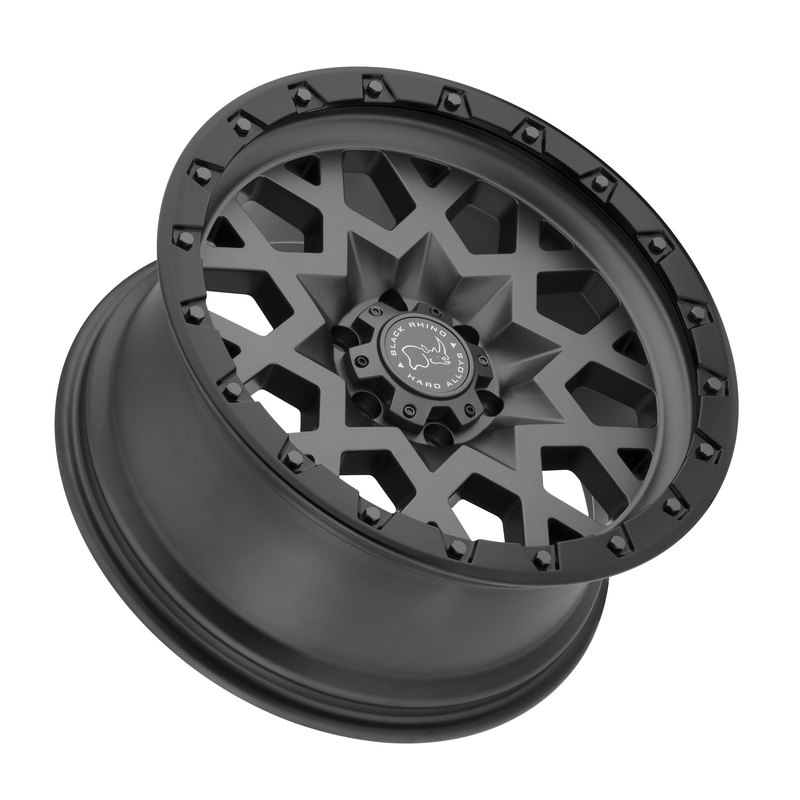 The beefy mesh spokes are placed nicely in the wheel barrels lip and topped off with a mesmerizing fractalized center giving the Sprocket that unique custom offroad wheel look. 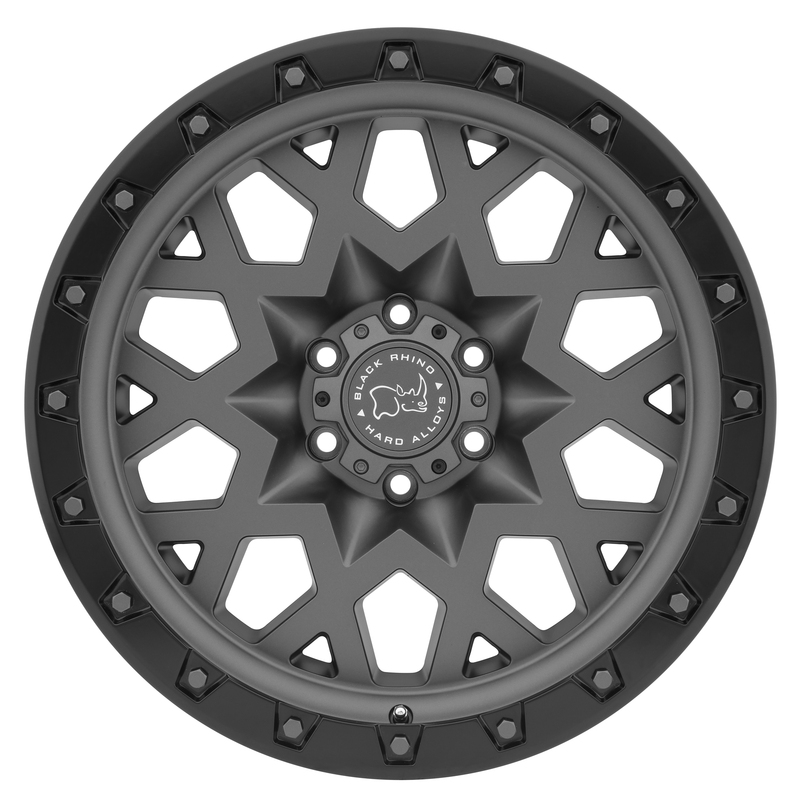 To cover the full range of stock and lifted off highway vehicles, Sprocket off road rims are available in 17x9.5, 18x9.5, and 20x9.5 sizes. 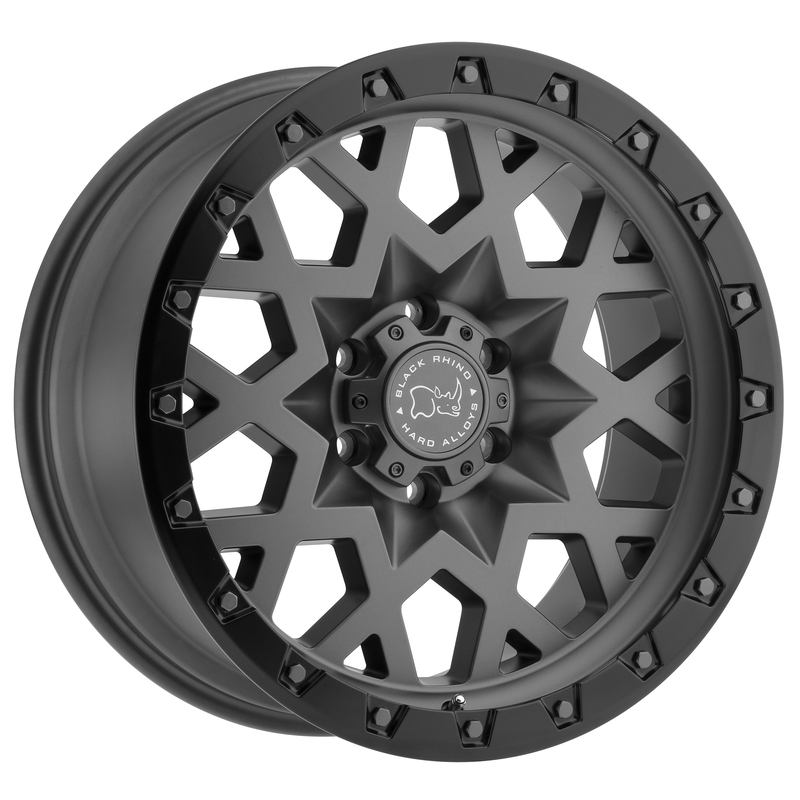 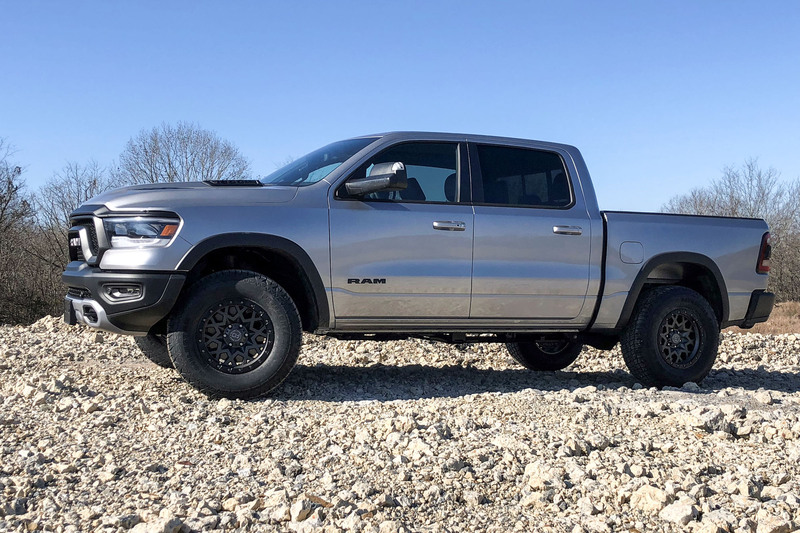 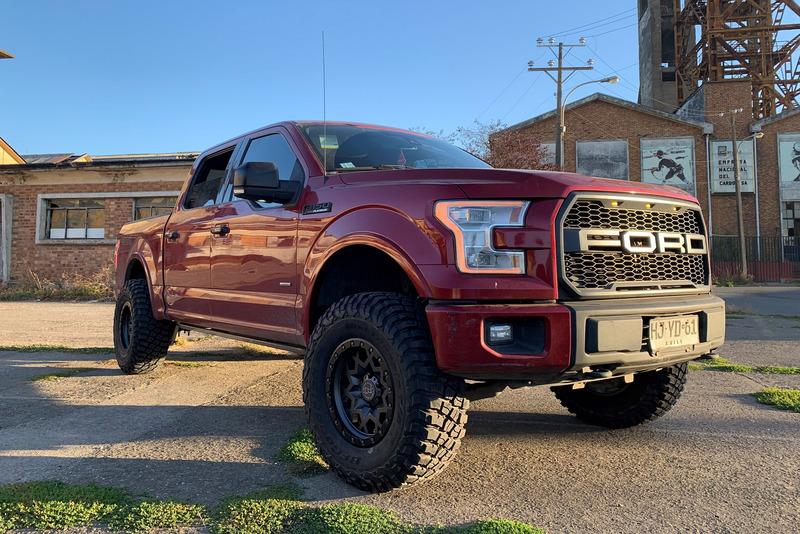 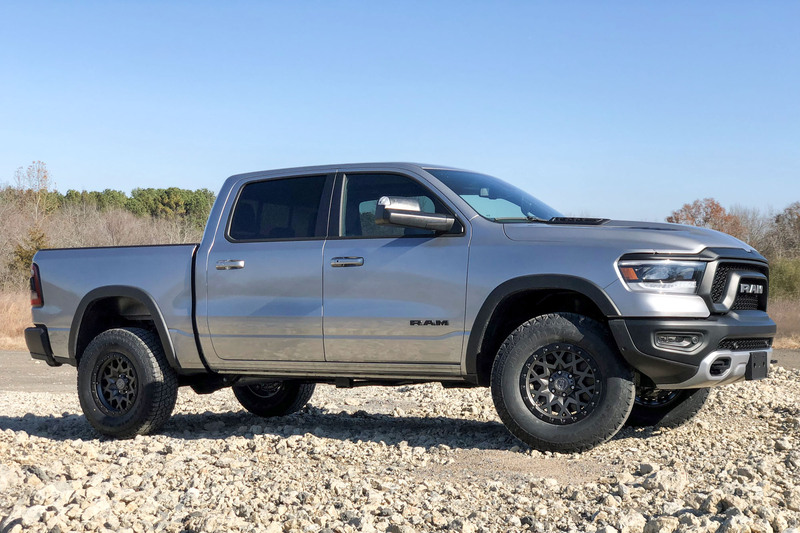 Offsets range from -18mm to+6mm and five, and six lug bolt patterns, These truck rims sport huge lips to provide safe bead seating for oversized tires.